When Mustafa Kolo, 23, takes the bright red pills he feels like he can push a tree. It’s like his body isn’t his. They obliterate the negative thoughts. “When I take it, I forget everything,” he says. 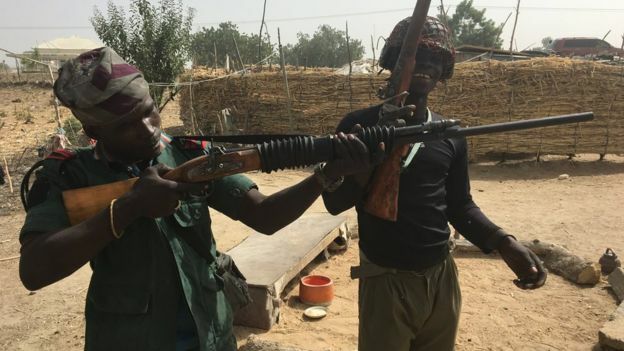 It’s 10:00, Mr Kolo and his friend Modu Mohamed are with their boss, the commander of a vigilante unit set up to protect the city of Maiduguri from Boko Haram. Boko Haram Islamists who kidnapped 110 schoolgirls in northeast Nigeria just over a month ago have returned 76 of the students to the town. The schoolgirls were returned to Dapchi by Boko Haram early Wednesday morning following negotiations between the Nigerian government and the ISIS-affiliated militant group. Work is now ongoing to secure the safe return of the remaining 34 girls. The kidnap of more than 100 girls from a boarding school in north-eastern Nigeria has become shrouded in confusion. 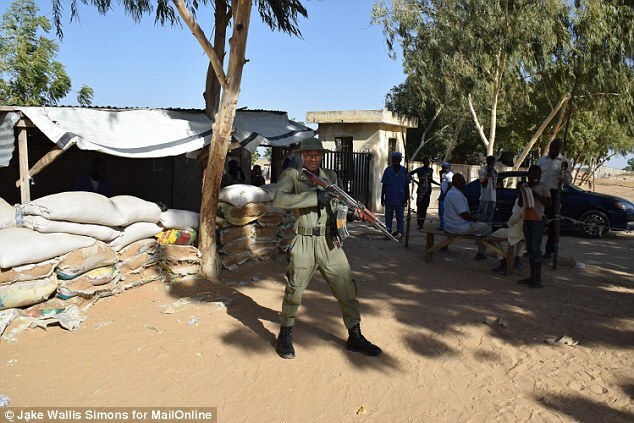 We know that a group of militants, presumably from Boko Haram, arrived in the town of Dapchi, Yobe State, during the evening of Monday, 19 February. They headed for the Government Girls Science and Technical College, fleeing a little while later. Originally, it was claimed many of the girls had escaped and no-one had been kidnapped. But a week later, authorities have admitted they were taken by the Islamist extremists. Nigeria’s government was accused of provoking the terror group Boko Haram into carrying out a mass abduction of schoolgirls by claiming falsely that it had defeated the group. 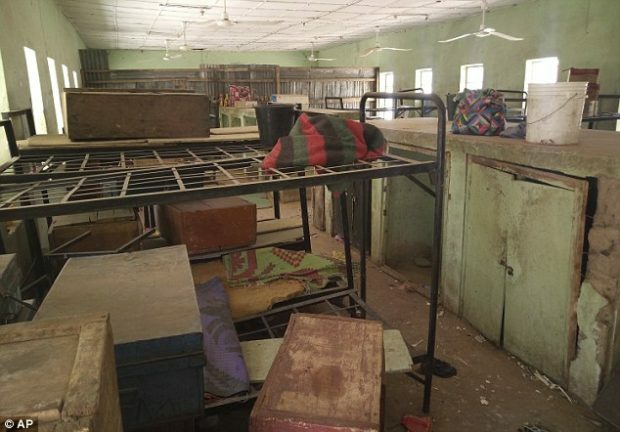 Dozens of girls from a boarding school in the northern town of Dapchi are still missing after a raid by Boko Haram on Monday, which had echoes of the group’s notorious Chibok kidnapping in 2014. Monday’s attack was the latest in a two-month upsurge in Boko Haram violence that followed a victorious Christmas Eve address by Nigeria’s president, Muhammadu Buhari. 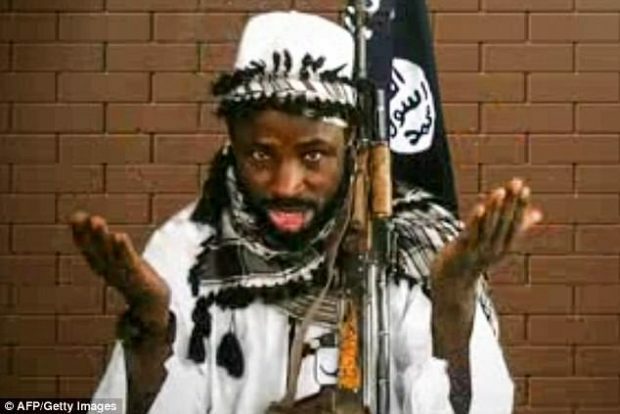 He claimed that the group had been crushed in their “last enclave” in northern Nigeria’s vast Sambisa forest. The militant Islamist group Boko Haram released a video on Monday which purported to show some of the girls kidnapped from the Nigerian town of Chibok nearly four years ago, saying they do not wish to return home. 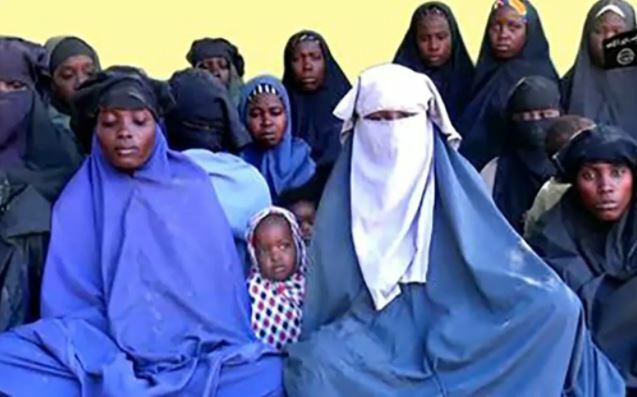 Of the some 270 girls originally abducted from their school in April 2014, about 60 escaped soon afterwards and others have since been released after mediation. Around 100 are still believed to be in captivity. A group of about 12 teenage girls and young women, some of whom are holding babies, are seen in the 21-minute video. The majority of suicide bombers that terrorist group Boko Haram uses to kill innocent civilians are women and children, a study has revealed. Analyzing 434 suicide bombings carried by the Nigeria-based group since 2011, researchers at the Combating Terrorism Center at West Point and Yale University found that at least 244 of the gender identifiable 338 attacks were carried out by women. In just 2017 alone, Boko Haram has already sent 80 women to their deaths. Boko Haram militants have released 82 schoolgirls out of a group of more than 200 who they kidnapped from the northeastern town of Chibok in April 2014, officials said on Saturday. The girls were released through negotiations with the government, in exchange for prisoners.